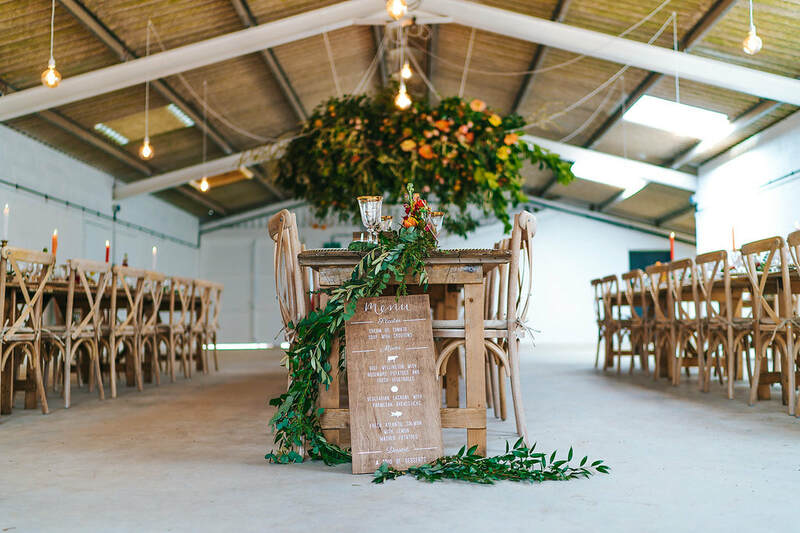 ​The Barn at Avington is a wedding venue situated on a working farm near to Winchester, Hampshire. Set in a wonderfully peaceful location adjacent to the River Itchen, you are totally surrounded by the 500 acre farm which is also home to many horses that live in the farms livery. 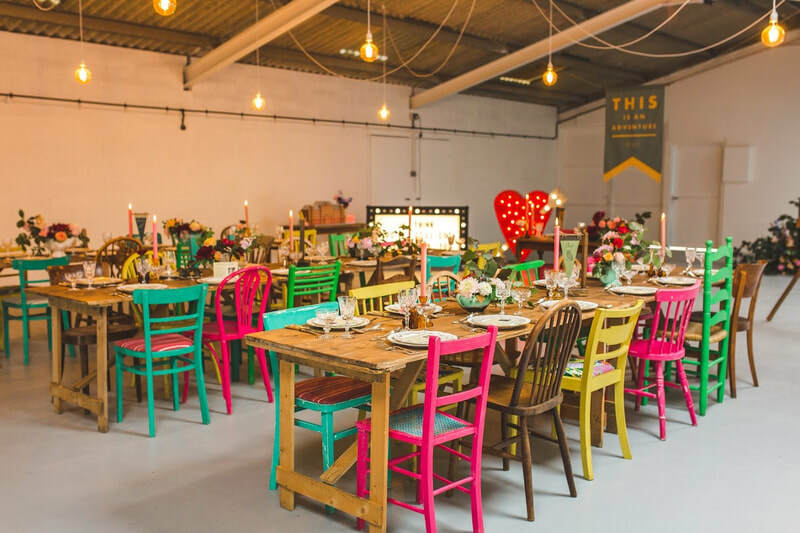 We offer something truly unique at The Barn at Avington as we believe a wedding 'day' is never enough and that each couple should feel truly special. We have a limited number of dates each year, so that you can spend a full week at The Barn. 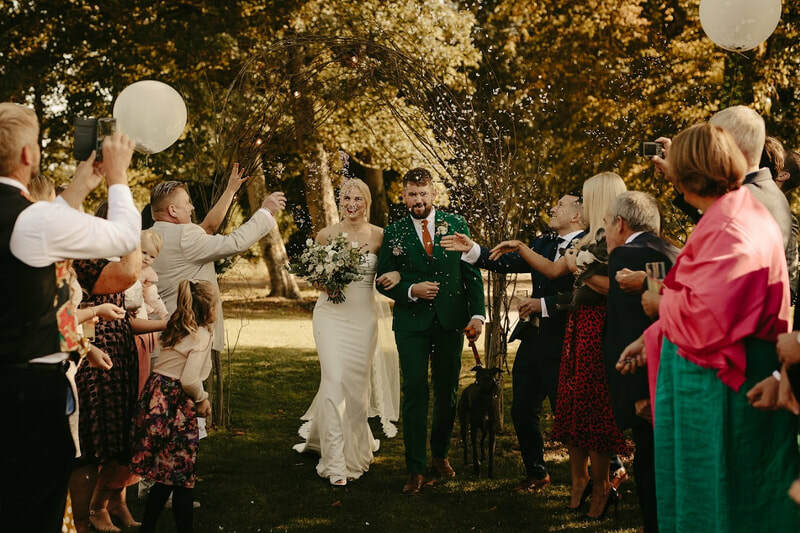 You will always be the only wedding onsite, never be made to feel rushed and will definitely have the celebration you deserve. 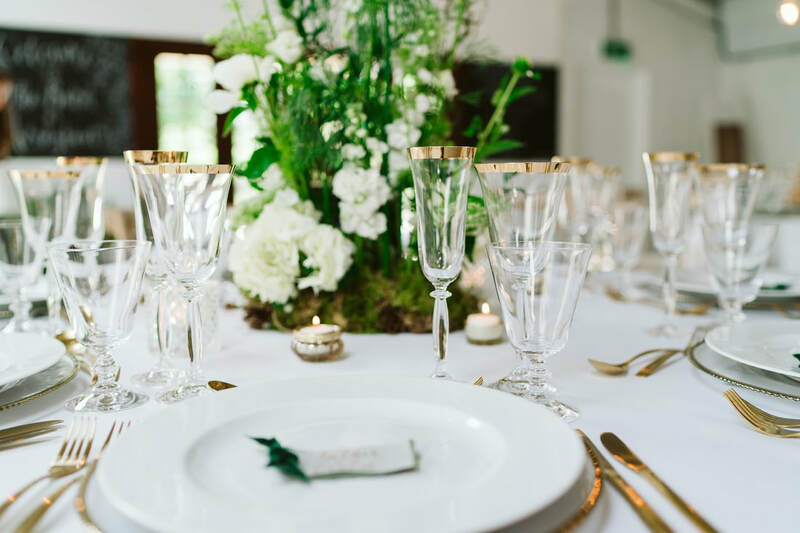 Our dedicated Events Manager and outstanding team of recommended suppliers will help you to plan and create your dream wedding.